Enugu Rangers came from two goals down to hammer Nasarawa United 4-2 to set a mouthwatering finals against Kano Pillars. Kano Pillars edged Kastina United 4-1 from penalty shootouts after playing out a 2-2 draw in 90 minutes at the Agege stadium in Lagos. 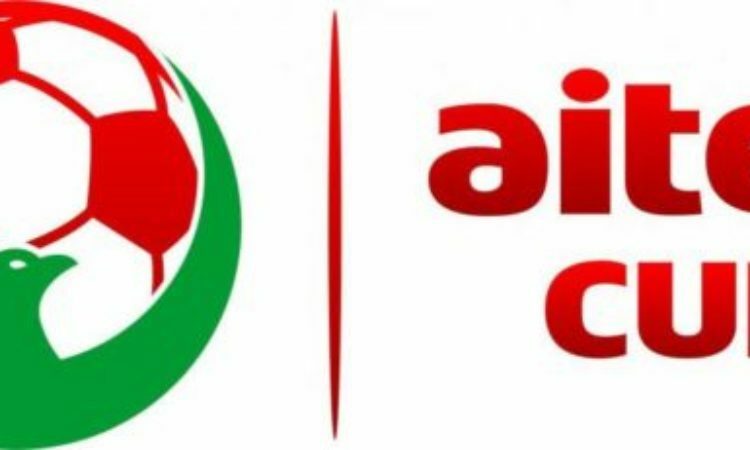 The Aiteo cup finals will be played in Asaba by November with winner going on to represent the country at the CAF Confederation cup next year. Rangers went down as early as 4 minutes into game, after sloppy defending at the back gifted Nojeem Olukokun a chance to gift Nasarawa United the lead. Barely at the half hour had mark, series of error from the defense of the Enugu based club gifted Nasarawa a two goal lead and they looked closer to securing the final spot. However, the Enugu based club are not five-times cup winners for nothing as the proved their quality. Ugonna Uzochukwu reduced the deficit on the stroke of half-time. In the second interval, a rejuvenated Enugu Rangers dominated proceedings and eventually brought the game to level terms with Ugochukwu Uzochukwu who netted 9 minutes after the hour mark. Uzochukwu gifted Rangers the lead two minutes later while Gowdin Zaki made the game same eleven minutes from time. Ranger had their fifth goal but was ruled for offside.